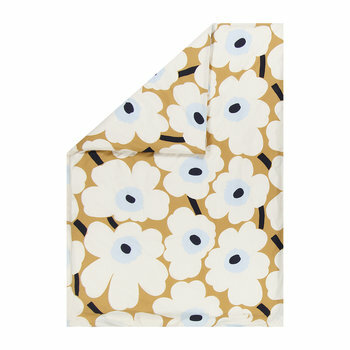 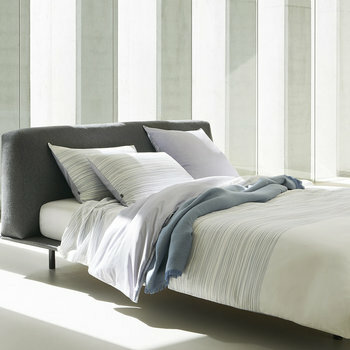 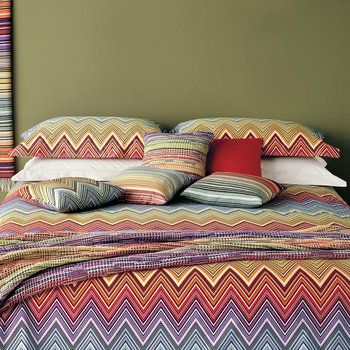 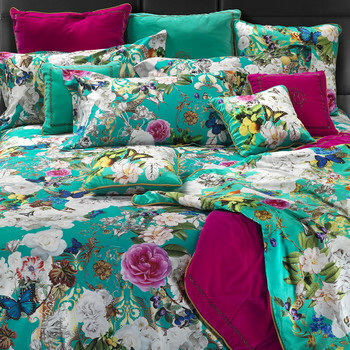 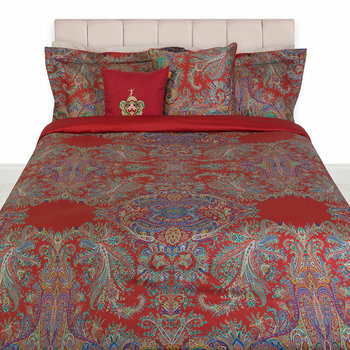 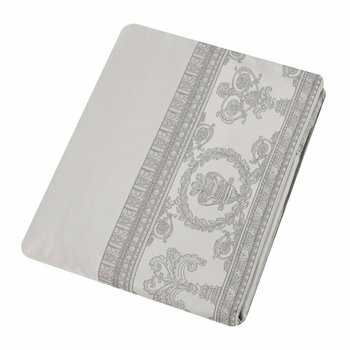 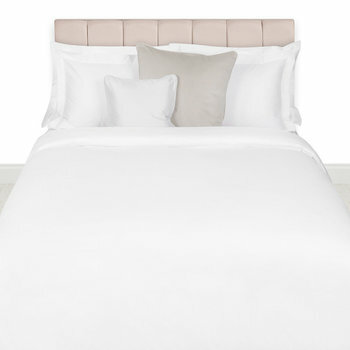 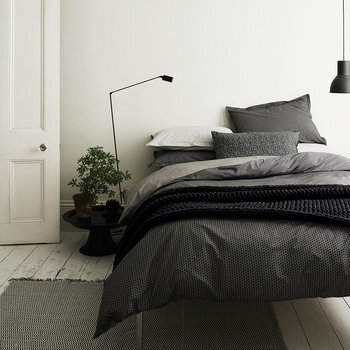 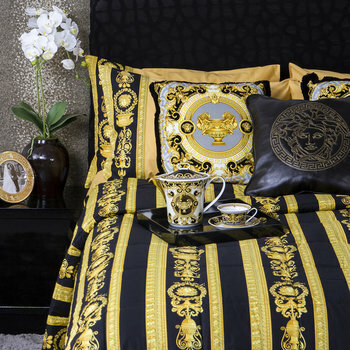 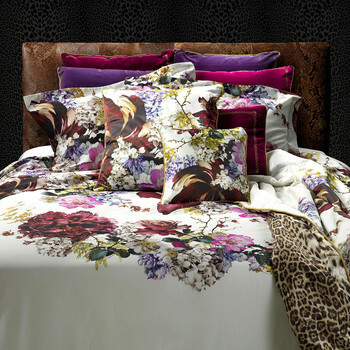 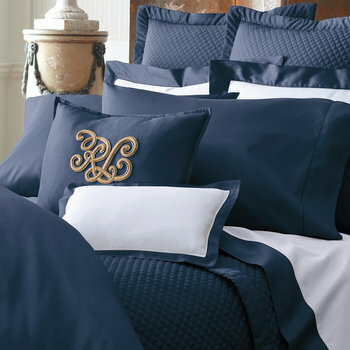 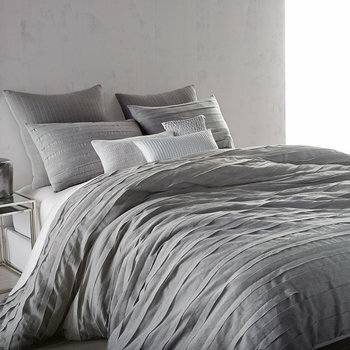 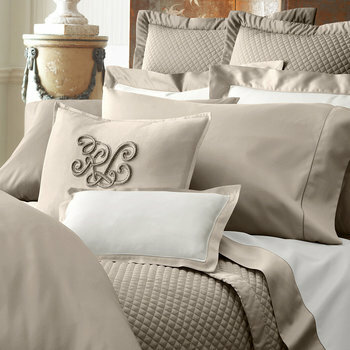 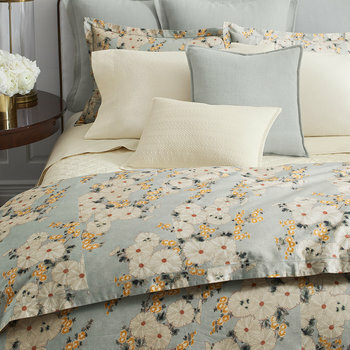 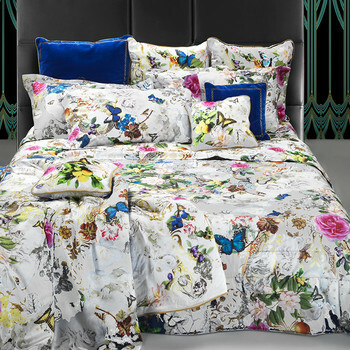 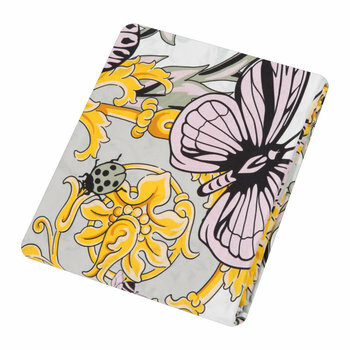 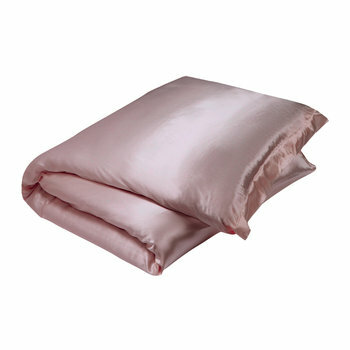 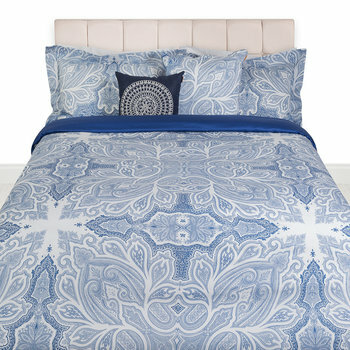 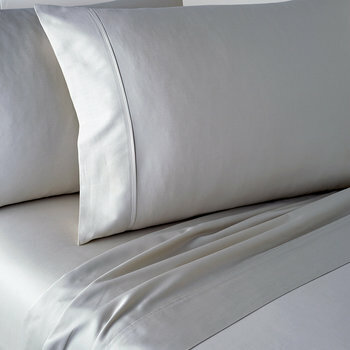 Amara has an extensive selection of bed linen collections from some of the top names in luxury homeware. 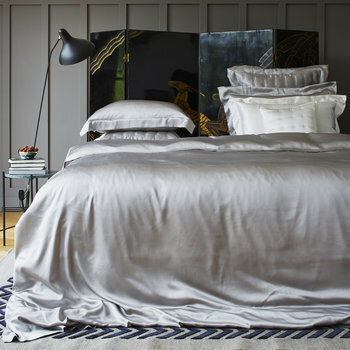 Made from a range of quality materials and boasting luxuriously high thread counts, they provide a peaceful night’s sleep and come in a variety of patterns to suit all interior styles. 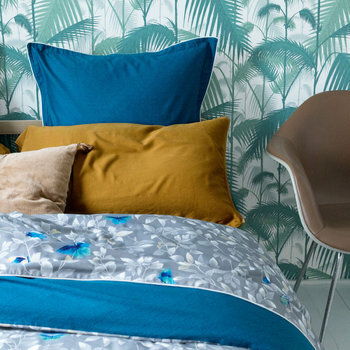 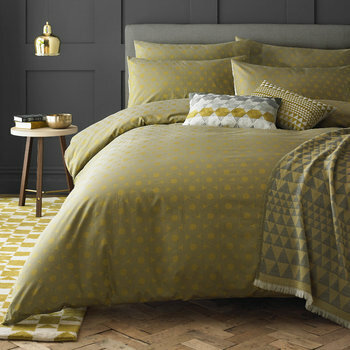 Whether you favour the iconic designs of ...Missoni Home or prefer the retro-inspired patterns of Orla Kiely, the right bed linen collection can breathe new life into your sleeping space. 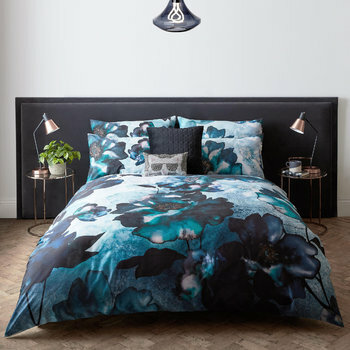 Amara presents an extensive selection of designer bedding and bed linen for all of your needs, collated into easy to view designer bedding collections pages. 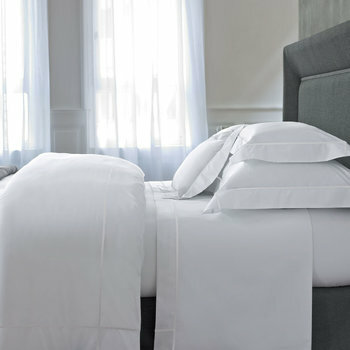 We are constantly updating our bed linen collections to include the most up to date designer bedding brands that the world can offer us! 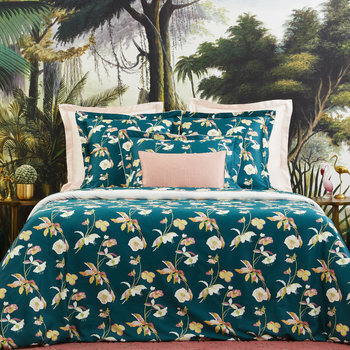 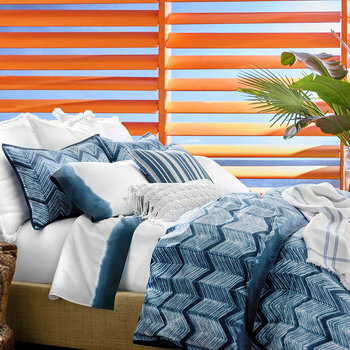 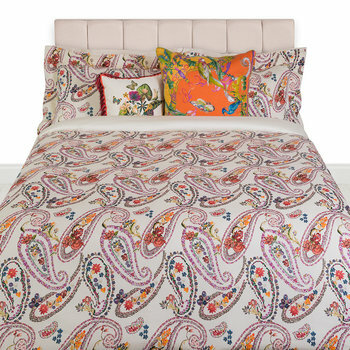 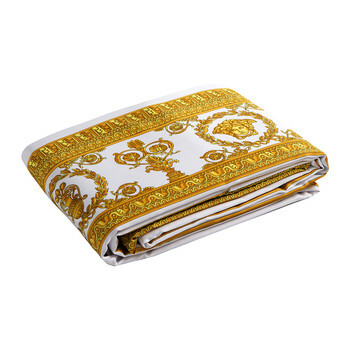 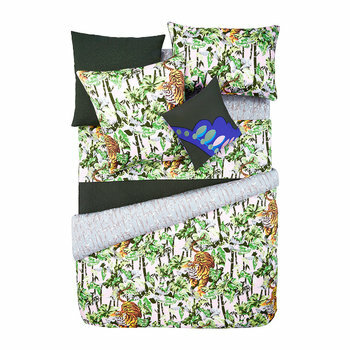 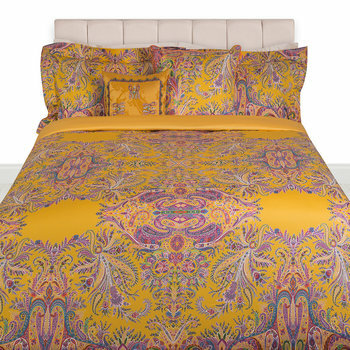 Such designer bedding brands inlcude Missoni Home, Diane Von Furstenberg, Sonia Rykiel Maison, Orla Kiely, Designers Guild, Lexington and many more. 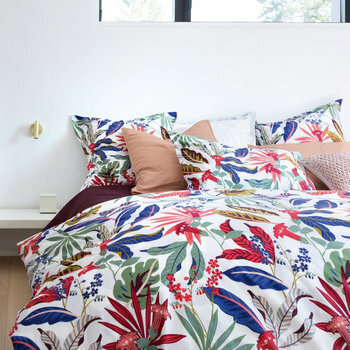 We understand that your designer bedding choice can be a hard one, and we can somethimes make your decision even harder with the range of quality bed linens that we stock. 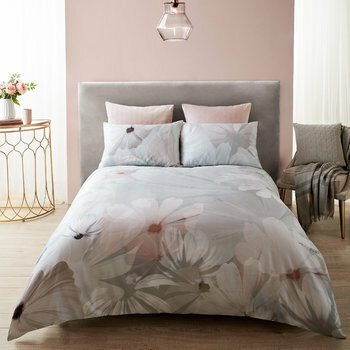 So if you need any assistance with your luxury bedding choices, please do not hesitate to call us on 18000 21109 or email: customer.services@amara.com, or contact Harriet through live chat.